Parents will receive a daily email with a special code inside. If your child has completed their daily chores you'll just give them the code for access into the day's Chore Rewards. This will work on the honor system. It's totally up to the parent to determine if the child deserves their reward for the day or not. Chore Rewards are issued as Nuggets on the SKrafty Minecraft server. 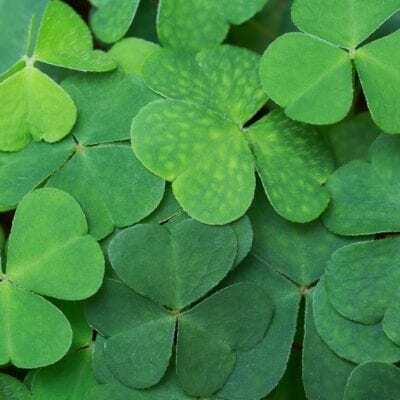 Players will receive 200 nuggets per code. 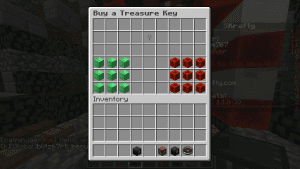 Once they accumulate 4,000 nuggets they will be able to buy a Treasure Key to open a treasure chest on the SKrafty Hub. Fun Surprises will be found inside the Chests!! 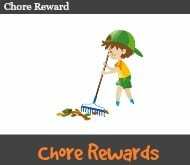 For kids who love to play Minecraft, the Minecraft Chore Rewards system is a GREAT incentive for completing their chores. NOTE: The cost is per family. 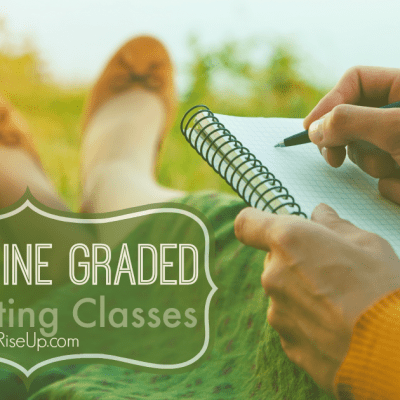 If you have more than one user in your family send an email to whenyouriseup@gmail.com with the subject ADD TO CHORE CODES SUBSCRIPTION. Include the paypal address and the additional Minecraft user names. 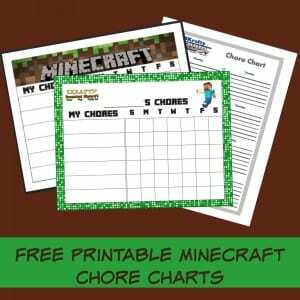 Download one of our FREE Printable Minecraft Chore Charts for your kids to keep track of their chores. This is optional, of course you can use your own system or chart.